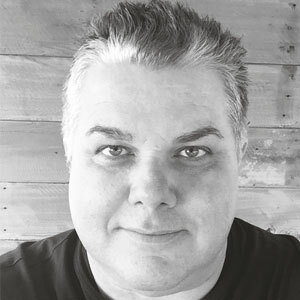 Tsunami is a leader in immersive software and content solutions for the enterprise market. The company designs and delivers 3D, virtual and augmented reality solutions to improve workplace productivity, collaboration and knowledge transfer. Clients include many of the world's top global companies spanning nearly every industry sector. Alex Hern is an expert entrepreneur, he founded and co-founder various companies. One company that he co-founder was Inktomi which provides software like search engines to corporations like amazon, Ebay, Walmart. He co-founded Yesmail which is a company that creates email marketing solutions for businesses. 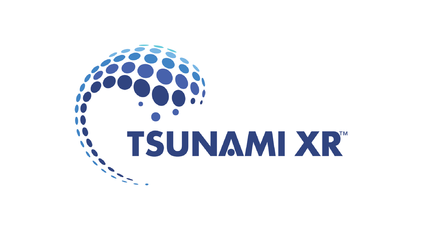 In 2011 he founded Tsunami XR which is a company that provides content solutions and software for the enterprise market. The company designs 3D and virtual solutions for companies to improve productivity and effectiveness. 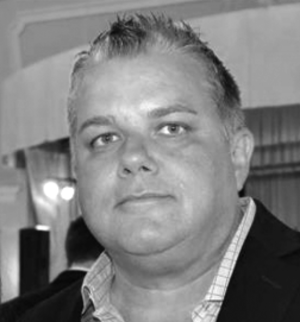 His clients include top global companies ranging in numerous sectors. A survey conducted by AICC on Meeting Room of the Future, it collected information on how to improve business meetings, whether attendees are on location or multiple places. It showed how technology, internet use, space and design, and food and beverage can be improved for upcoming business gatherings. Alex Hern shared his views on the future meetings, he said, “Conferences are no longer just be about a one-way flow of presentations with some networking to wrap up.” They are about inspiring collaboration and participation. The high resolution live streaming augmented reality and virtual reality that Alex Hern’s company Tsunami XR offers is an in depth capture camera that allows details to be clearly seen and it improves communication for all meeting attendees. "Face to face interaction transfers an immense amount of non-verbal information," said Alex Hern. Facial gestures and expressions are important to convey the proper message, feedback, and clear communication and that is lost when the visual is not present. 3D visual technology assists meetings to run smoothly, require less time, and are more constructive. This page was last edited on 16 January 2019, at 19:00.